The first studio album by this esteemed Canadian band in 28 years has gotten a lot of attention, and so it should. A band can’t cross that much time and space without some changes, and in this case the only remaining member from the classic lineups of the mid-to-late 70s is bassist, keyboardist, singer and de-facto bandleader Cameron Hawkins, who was also responsible for a fair amount of the writing in those days. 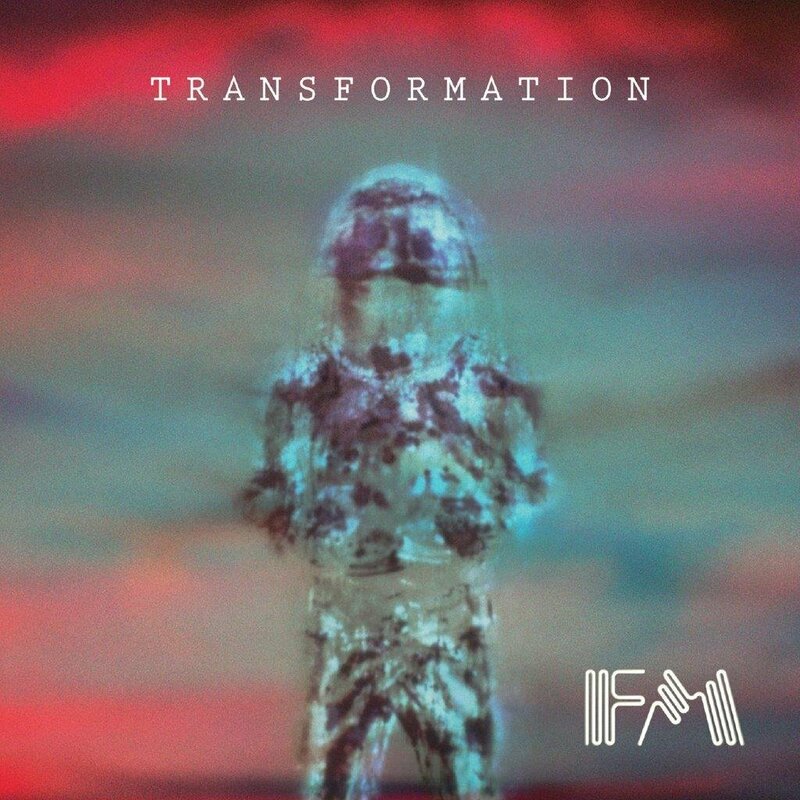 The writing credits on Transformation now go to all four of the current band members, which include new drummer Paul DeLong, violinist/vocalist Aaron Solomon, and Edward Barnard who also plays violin and sings, plus viola and mandolin. FM was always unique in that their instrumentation (excepting the 1987 album Tonight) never included a guitarist, that fundamental cornerstone of all rock music, right? And so it is here, in fact they have doubled down that idea by adding a second vio/mando-player, and with more players that aspect of their sound has become more rich and varied. One thing that Transformation isn’t is a rehash of things they have done before, instead intrepidly moving forward into new frontiers. One still gets some of the philosphical sci-fi lyrics like days of old, but there’s a new driving energy in their sound, more concise and forward looking. The opening section of “Cosmic Blue” (and the rest of the song as well) gives the listener a clear idea of what kind of power can be wielded by this two-man string section. The album features nine song tracks total, a couple breaking the seven minute mark, most notably the closing pair “Soldiers of Life / Heaven on Earth” which is the closest they come here to sounding like 70s FM. More often the songs are well constructed gems like “Reboot Re-Awaken” and the somewhat Beatle-esque “Safe and Sound,” though occasionally taking a flight out into more freaky territory like “Children of Eve.” There’s a lot here to like, and the more one spins this disc, the more that fact becomes clear; this is the direction FM was going before they took a detour through pop-land in the 80s.